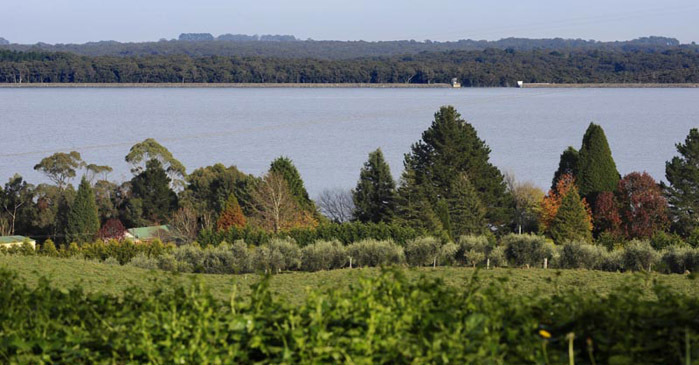 In the Greater Sydney region, WaterNSW manages a total of 21 storage dams (11 major dams) that can hold more than 2.6 million megalitres of water. Water for these dams is collected from five catchment areas covering 16,000 square kilometres. 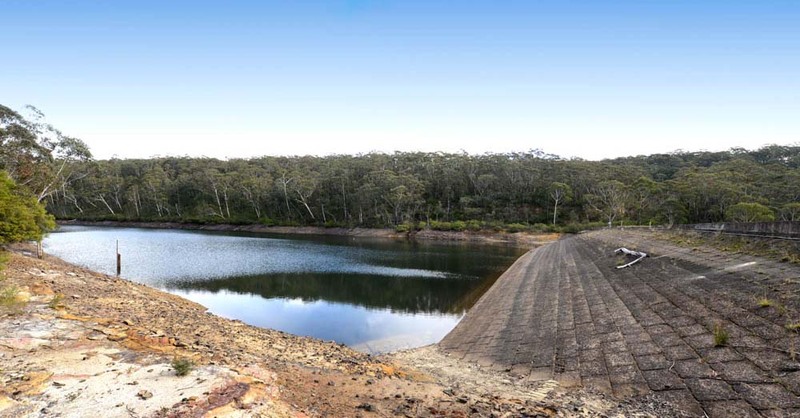 WaterNSW is responsible for dam safety and for managing the water stored in all its dams and storages. One megalitre is equal to 1,000,000 litres of water or a one metre deep Olympic-size swimming pool. Map showing 16,000 square kilometres of the drinking water catchments which extend from north of Lithgow to the source of the Shoalhaven River near Cooma in the south - and from Woronora in the east to the source of the Wollondilly River near Crookwell.